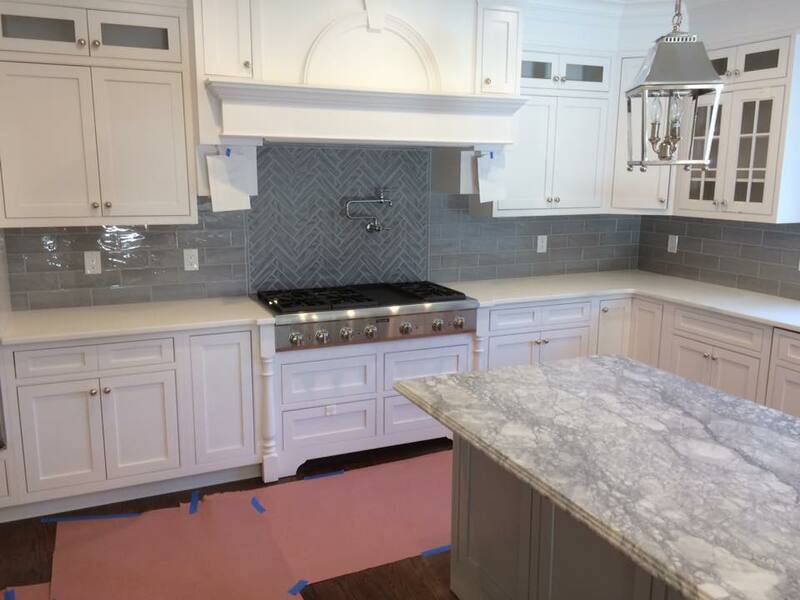 With our vast expertise and knowledge of tile installation, kitchen / bathroom remodeling, we can turn any concept into a magnificent reality, keeping quality, affordability and stunning appearance in mind. We protect all the floors we will be walking on during the project. All cement board seams in the shower are siliconed before taping. We caulk all 90 degree angles to avoid cracking grout. 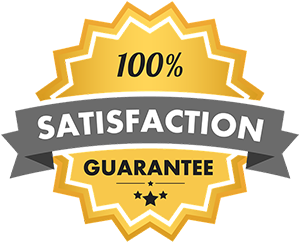 Our goal is to deliver the highest quality work. We use the best materials in the industry. We want to be your contractor on this job and the next. We offer FREE estimates and professional installation. Tile adds value to your home while increasing its aesthetic beauty. Family Owned & Operated / Request an Estimate!